In the 1980s ‘garage’ became the name for a kind of dance music; and in the 1990s UK Garage was a form of electronica. Regardless, the term is most commonly used to refer to rock music – mostly of the kind that’s a bit rough (and ready) round the edges. 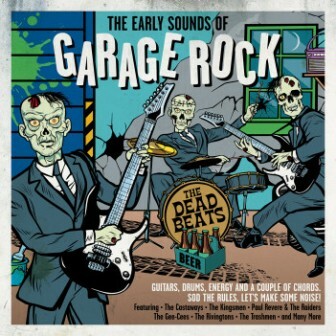 Most of the punks were garage bands, and before them were psychedelic rockers, and before them surfers and beat bands.